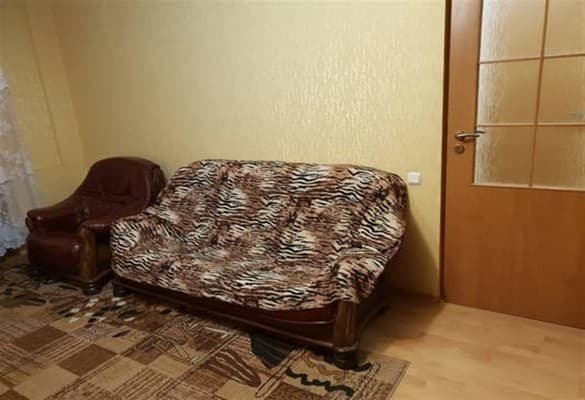 Apartments "Lutsk Apartment ul.Stepana Bandera 18" located in the city center. One bedroom apartment can accommodate 4 people. The apartment is equipped with everything necessary for living: bed linen, towels, household appliances, free Wi-Fi. Nearby is a lot of entertainment, cafes, supermarkets, paid parking. Apartments "Lutsk Apartment ul.Stepana Bandera 18" are located 2.5 km from the railway station, 3 km from the bus station, 2.3 km from the castle of Lyubart. 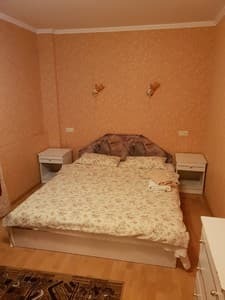 Description of the room: Before your service, an apartment, you can stay at 4 people, stay at home, 5 walk away from the Central University. , in samіsіnkomu tsentrі mіsta.Poruch 5 khillinakh walk Central Park.Nepodalіk, castle Lyubarta, bagato boreholes mortgages, cafes, supermarkets, currency exchange, paid parking. 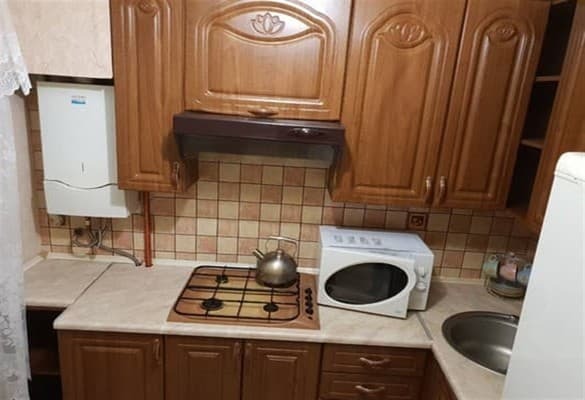 Apartments "Lutsk Apartment ul.Stepana Bandera 18" located in the city center.